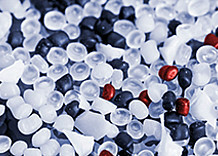 Do you face the challenge of constantly developing and producing new materials – materials that perform? Modifying and optimizing material properties and production processes requires expertise, curiosity, and reliable instrumentation. To support you in meeting this challenge, Anton Paar offers extensive know-how, experience, and technological solutions in various fields of surface characterization. We support you so you can focus on the essential: exploring your material’s surface in all its detail. Do you investigate a fascinating macro, micro, and nano world that often resembles the real world with its sharp peaks and soft valleys, hardness and softness? Do you discover potentials and face resistances, stress and fatigue? We see material scientists as explorers who share a mission: #missionsurface. It is to explore, analyze, and understand every spot and corner of a surface. Anton Paar supports you in exploring the world of surfaces by providing high-level and easy-to-use technology. Are you a surface explorer, too? Then gear up for your #missionsurface now: Learn more about various fields of surface characterization on our blog or enter the world of surfaces on your own at one of many interesting events in this field. Are you a hands-on person who prefers to see our instruments in real-life? See if one of our Technical Centers has your desired instrument available or if a surface characterization seminar is planned in your region. Take a few moments to register for a copy of the Surface Characterization Notebook with interesting facts on measuring methods, parameters, and materials, and plenty of space to write down your own thoughts. 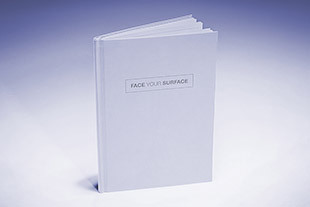 A local Anton Paar representative will contact you to present your notebook to you in person. Only available while stocks last – sign up now! If your country is not listed in the drop-down menu, all notebooks in your area have already been claimed. 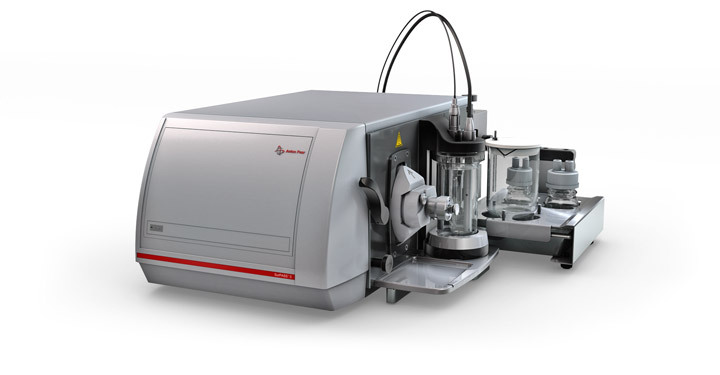 If you want to know more about surface characterization by Anton Paar, take a look at our solutions below or contact us here. Yes, I would like to receive the Anton Paar Newsletter. Atomic force microscopes deliver real 3D images on surface topographies, providing information about properties such as roughness or stiffness. 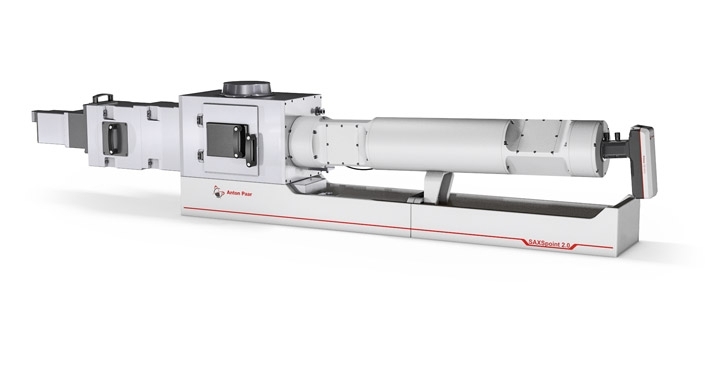 AFM is seen to be a demanding method so Anton Paar took a new approach to the technology by reducing complexity in the operation of the instrument, thereby opening up this technique to new user groups. 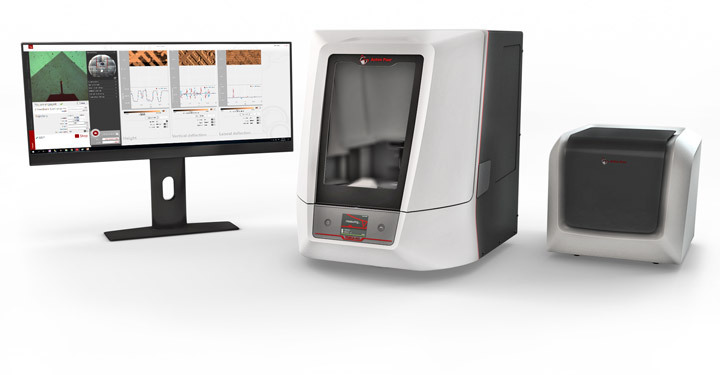 The result is an atomic force microscope that makes your life easier wherever possible: It automates complex worksteps and offers a high level of usability throughout the whole measurement workflow – research-grade technology that is now easy to use and accessible to all kinds of users. To obtain information on a material’s performance under the influences of various external conditions such as temperature and humidity, knowledge of the tribological behavior is essential. Tribometers determine the friction, wear, and lubrication properties of all kinds of materials. 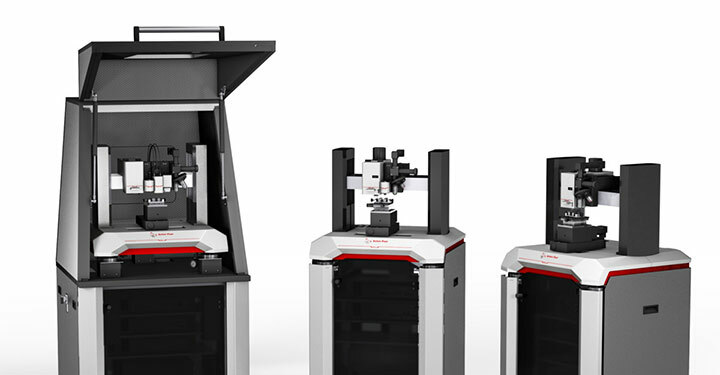 Anton Paar’s longstanding expertise is reflected in an instrument range which spans from standard pin-on-disk models to models for high temperatures, nanomaterials, humidity and vacuum applications, as well as an MCR tribometer combining tribology with rheology. 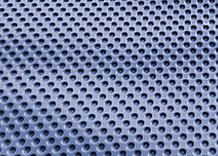 Scratch testers are used to characterize film-substrate systems in terms of coating adhesion, scratch resistance, and mar resistance. 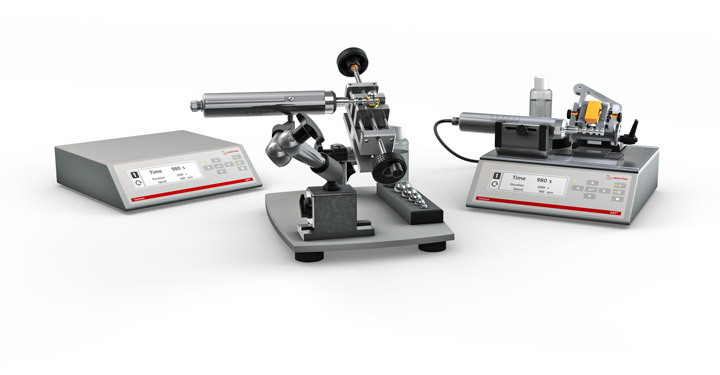 Anton Paar scratch testers stand out for their patented technologies such as a synchronized panorama view of the actual scratch and the scratch curve. The documentation of measurements complies with international standards and samples can be reanalyzed or compared with previous results at any time. Since the coating thickness has an impact on the final product, accurate yet inexpensive measurements are of great importance to guarantee reliable coating quality. To meet those needs, Anton Paar Calotesters employ the simple ball-cratering method. 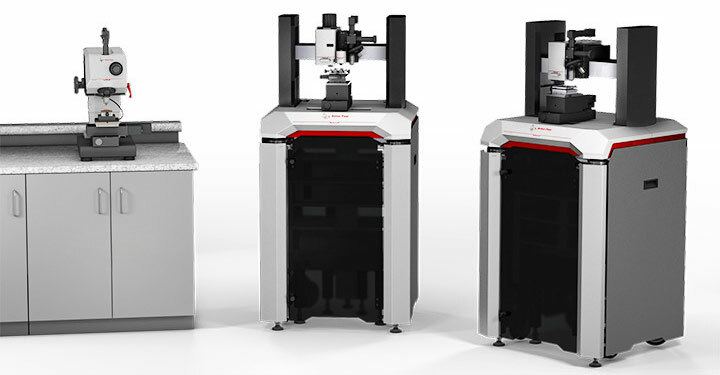 This cost-efficient characterization technique allows for measurements within 1 to 2 minutes, in compliance with international standards, thereby ensuring data quality, enhancing throughput, and saving costs. 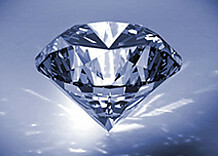 Many materials are subject to modifications due to storage, aging, or wear during operation. To predict these changes and to develop optimized, new, and high-performance materials, the materials are tested under real-life conditions. 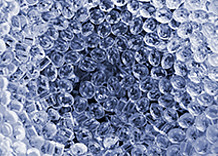 Properties such as surface charge, adsorption/desorption, or electrostatic attraction/repulsion enable us to understand membrane fouling, the cleaning effects of detergents, adhesion of biological substances, and much more. These insights are gained by simply measuring the zeta potential of a surface. 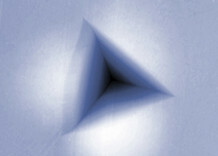 Anton Paar is a pioneer in analyzing the zeta potential of macroscopic solid materials and has transformed this surface analysis technique into a routine application in daily laboratory work. Indentation tests provide information on the mechanical properties such as hardness and elastic modulus of thin films, coatings, and substrates. Anton Paar is the only company to provide a nanoindentation tester with a real force sensor that actually measures the force applied to a sample instead of estimating the values based on an actuator. The new generation of indentation testers is equipped with the “Quick Indentation” mode that delivers results 8 times faster than previous instrument generations. 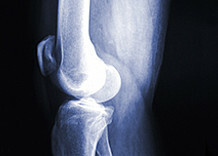 GISAXS is an important tool for investigating nanostructured surfaces and thin films. The nanostructure determines a material’s properties and affects the usability of industrial coatings, printing techniques, electronics, medical sensors, energy storage media, and many more. Investigating nanostructures under changing or extreme external conditions such as elevated temperatures and humidity enables you to tune and optimize materials. Since the 1950s, Anton Paar has been a leader in the field of SAXS. 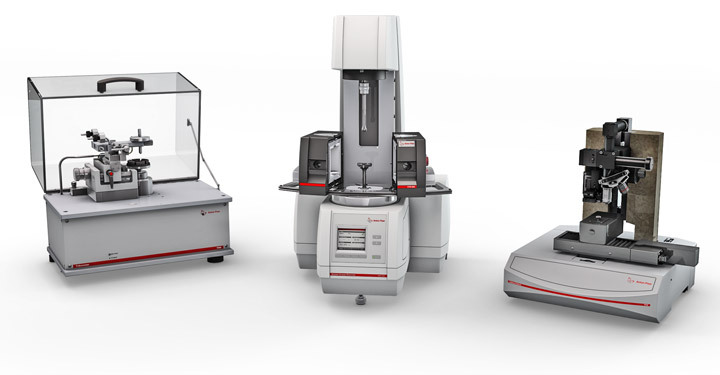 This leading expertise is embodied by SAXS/WAXS/GISAXS systems with the highest resolution on a compact footprint for daily nano research, efficient characterization of diverse samples (from liquid to solid), and new method development. 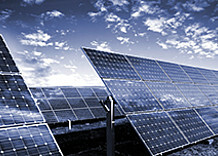 Find solutions for your application in our document database.